Mumbai and Delhi NCR, country's two largest markets, do not fare very well. Guwahati, Assam's largest city, and Pune saw the highest appreciation in home prices in January-March quarter of 2015 on a yearly basis. According to Residex by National Housing Bank (NHB), which tracks housing prices in 26 cities, Guwahati, saw an increase of nine per cent, while prices in Pune rose eight per cent. The NHB Residex comes with a lag. Mumbai and Delhi NCR, the country's two largest markets, did not fare very well. 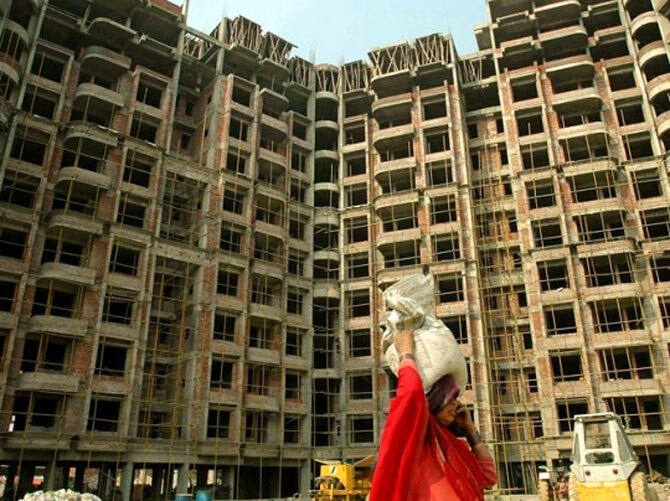 While Mumbai showed a growth of four per cent, Delhi NCR saw a decline of 4.5 per cent. Chennai and Kolkata, the other two metros, saw a growth of four per cent and three per cent, respectively. Bengaluru, the country's IT capital, saw a growth of seven per cent. High prices and lower discretionary incomes led to stagnancy in home sales and, hence, prices moved up slowly or declined, said property experts. NHB Residex was launched in July 2007 and tracks movement in prices of residential properties on a quarterly basis. From the quarter January-March, 2013, NHB Residex has been expanded to include six new cities – Chandigarh, Coimbatore, Dehradun, Meerut, Nagpur and Raipur, and it now covers 26 cities. According to experts, home sales are expected to take a year or so to pick up.